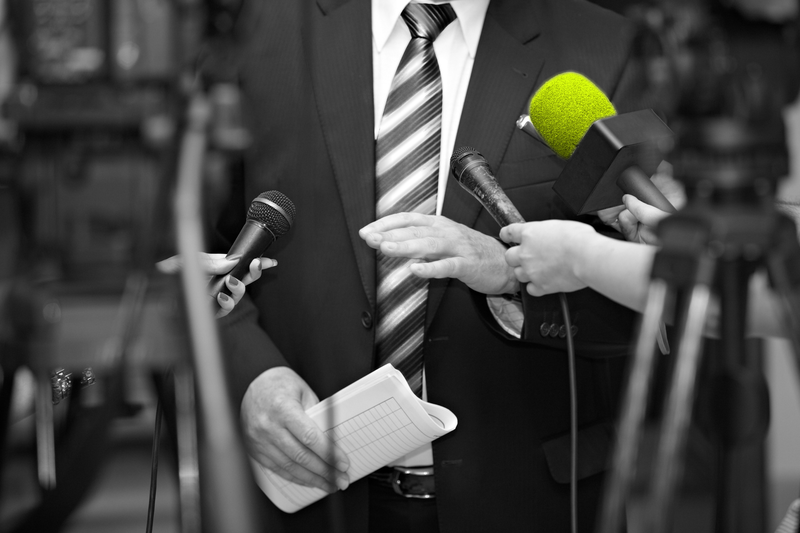 One of my clients once asked me: What will media presence add to the value of my business? The answer, as is often the case in PR, was flowery … and it came down to saying “it depends.” Was the client satisfied? After that, I did a number of surveys among current and former clients asking them the same question. The answer, although not scientific, shed some light on the importance of communication through the media. The average rate for actions carried out from a starting point of zero was about 100% per year. An accidental result? Not necessarily, because everything, especially the shift that media presence has on a business, can be measured. Other indicators are just tools. To know if we were able to convince an audience, it is not worth asking about the number of clippings, but rather asking about the title and tone of the article, how it was cited by other media, and whether it inspired any further discussion on the web. Our goal is to get people to think, to be intrigued, to engage in dialogue. We strive for an emotional response, but one supported by specific knowledge and arguments. So at the end of the day, whether choosing a business partner or buying a product, they knew what we were doing and why. Media PR is not about a pretty label or marketing keywords. It is about educating the audience and inspiring intelligent engagement.